Efforts are made to provide the information as accurate as possible. 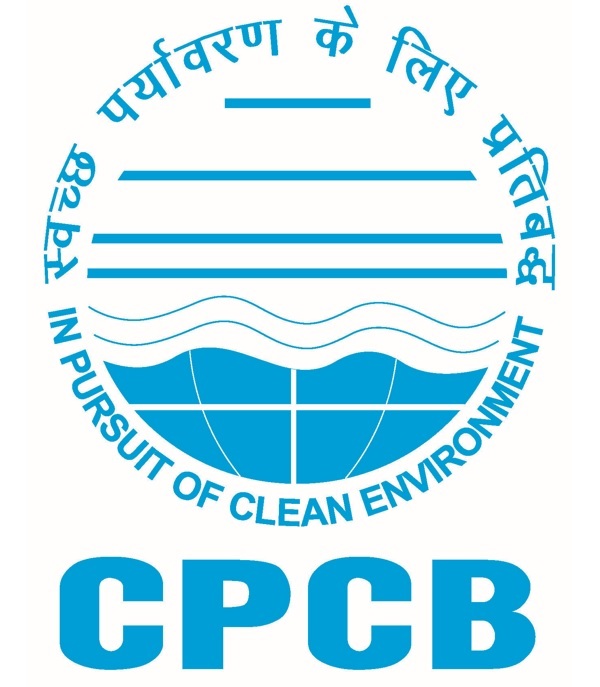 Central Pollution Control Board, will not be responsible for any loss to any person caused by inaccuracy in the information available on this Website. Any discrepancy found may please be brought to the notice of CPCB.